“Fidel Castro was born August 13, 1926 at 2:00 AM” said our private taxi driver in the middle of the highway. I was astonished by the proud delivery he gave and asked him how he knew the exact hour, he said “we have to learn it at school” but I quickly saw that he was not reciting his history class, but he was proud of the revolution. 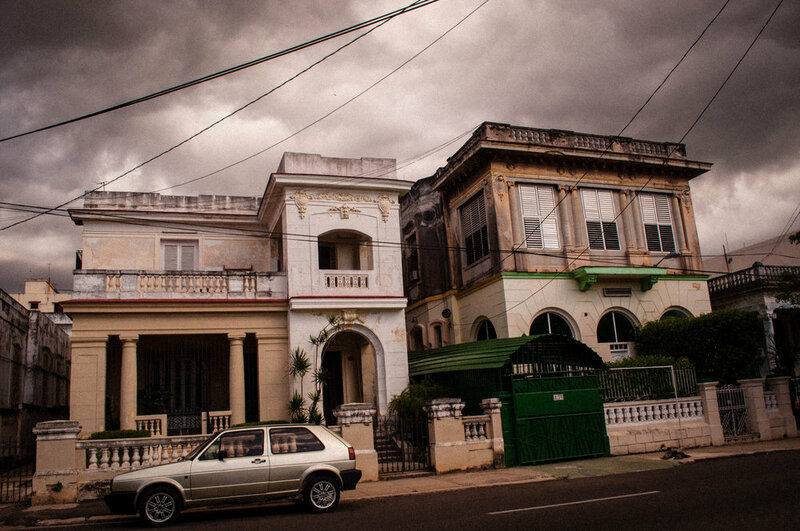 This was our drive from Varadero to La Havana, a quick one-day trip to the historical and mythical city. From the highway, we slowly started to see the buildings rising above the sea and less and less lush green vegetation. 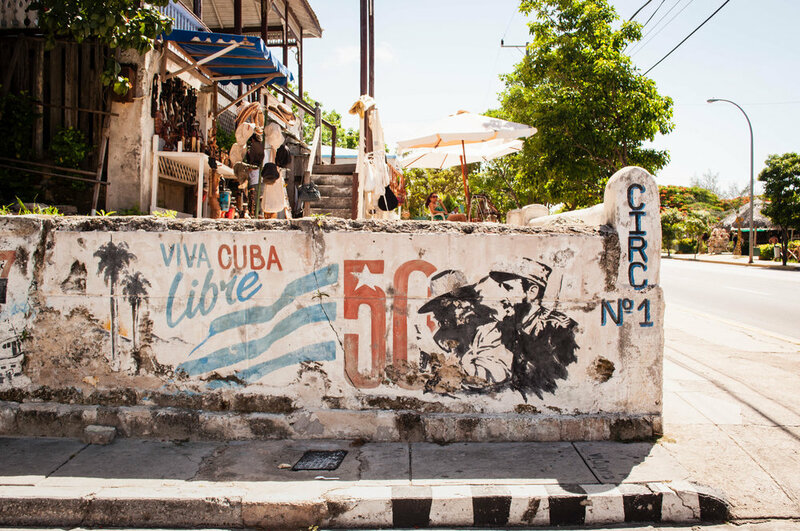 Our first stop was the new Havana. This new-ish area of the city looks exactly like the old Miami near the art deco district. 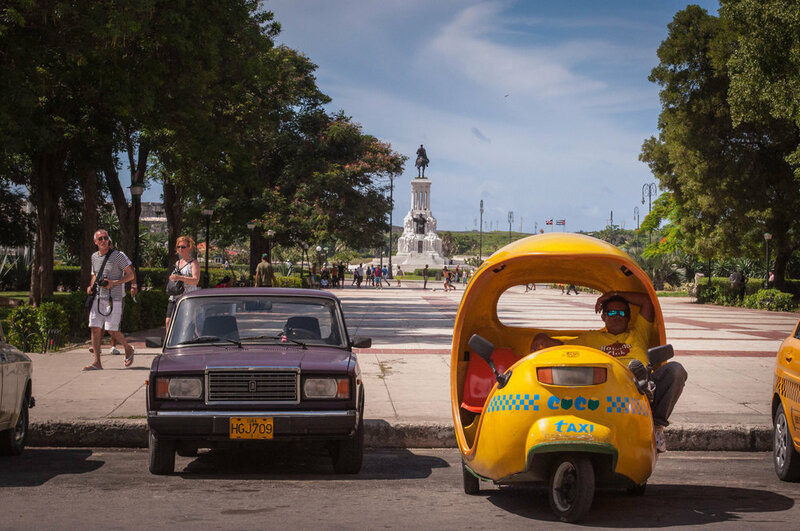 I mistakenly compared the two cities and offended the driver with my remark, “how could I compare the capitalist empire with the emancipated Cuba?” he said. I quickly tried to say that they are similar architecturally, but my weak comeback was not enough, and he went on to dissect why the two cities are completely opposed. To prove it, he insisted to drive us through the government buildings which have the icons of the revolution in extra-large formats with famous revolutionary slogans like "¡Hasta la victoria siempre!" We continued our trip and went to the Malecón where the big ocean waves splash against the rock and wet the feet of the adventurous ones. 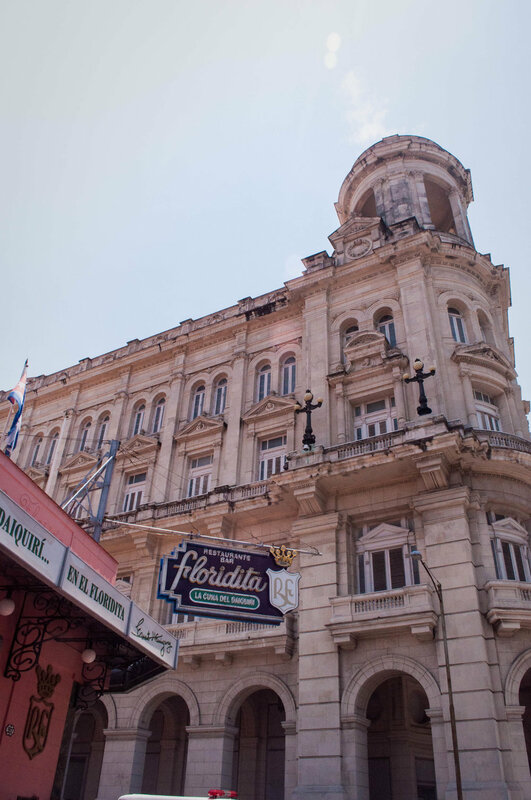 The driver finally dropped us off in the colonial part of the city, as known as the Old Havana, where you will find the opera house and the cathedral among other landmarks sightseeing spots. Not knowing much where to go, as we did not plan the trip at all, we decided to just walk and wander the streets. You will be surprised at how much you can visit by getting lost in a city. Somehow, we arrived in Chinatown. Did you know that in the 19th century this was the largest Chinese community in all Latin America? The 40C + temperature and humidity made our visit a little unpleasant. This was one of the hottest days of my life! We were running from shadows spot to another to avoid the boiling sun. The only refreshments were Granizados, the Cuban slushies. These are yummy! The taste took me back to my schools’ days in Venezuela where I used to buy them during a hot day after the end of class. 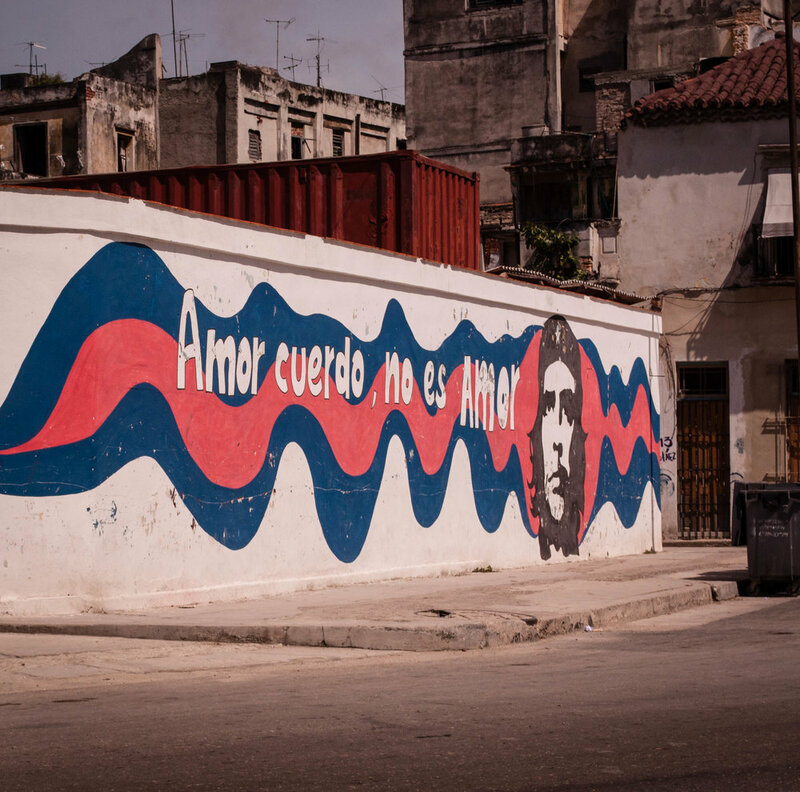 The city is filled with propaganda murals that reinforces the communist and revolutionary thinking. 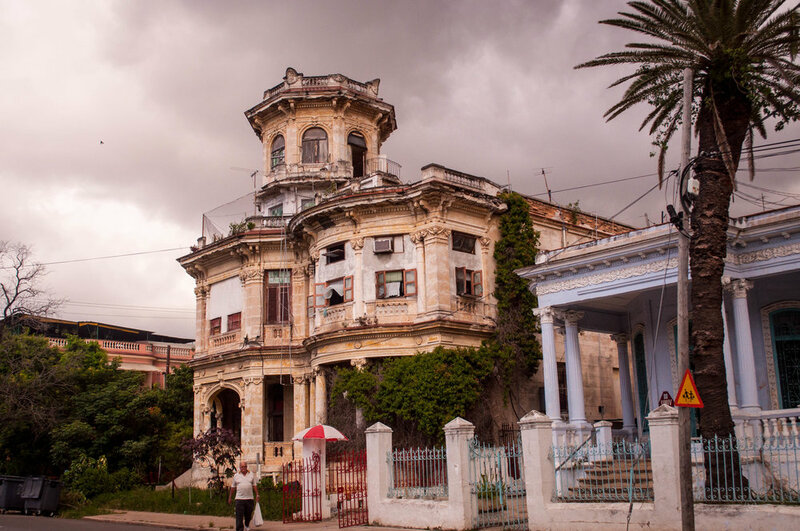 Sadly, due to economic sanctions, the country did not reinvest in its infrastructure after the special period in the 90’s (this is when the USSR collapsed, and Cuba were left without any subventions) and as a result, all the buildings are extremely run down. After wandering through the city all day long, we decided to come back to our hotel resort. The contrast between the hotel and where the locals live are almost unreal, it feels like two completely different worlds. 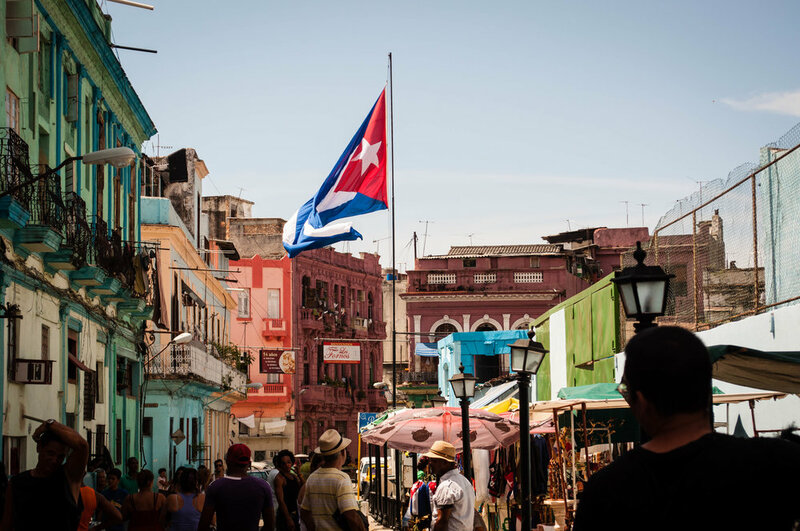 Now that the U.S. has partially lifted the embargo what the island will become? 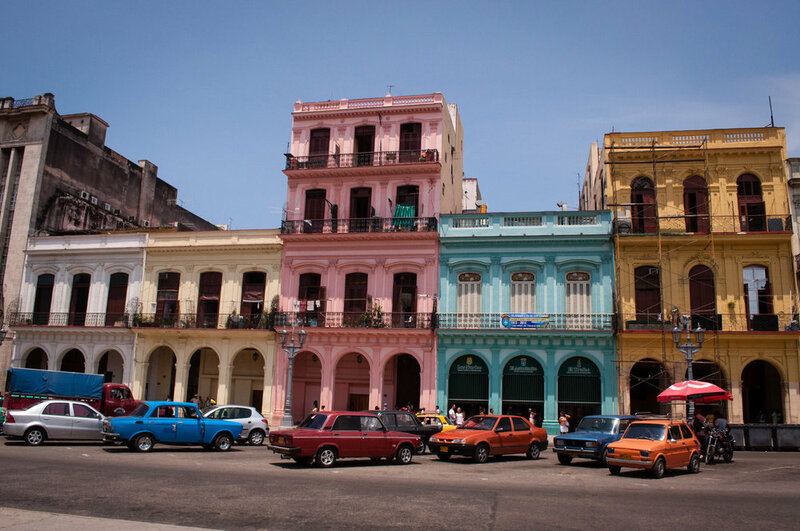 Will McDonald's and Starbucks flood the Malecón? Will historical buildings get a much-needed face-lift? Will the emblematic cars get replaced by new ones? I guess we will have to go back and see.